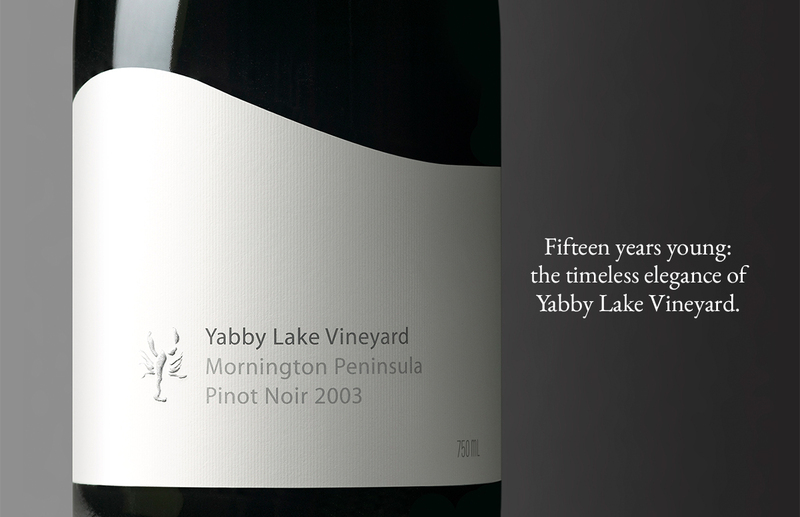 Fifteen years young: the timeless elegance of Yabby Lake Vineyard. 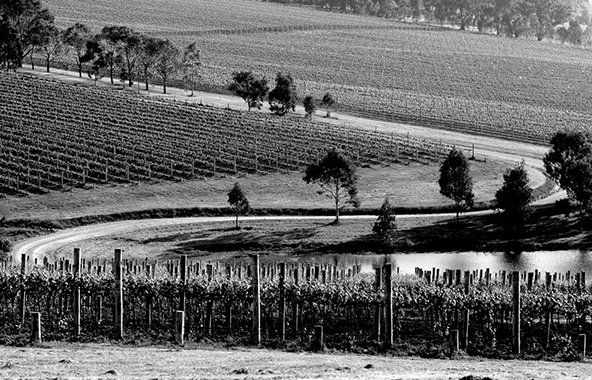 Yabby Lake is an immaculate single vineyard on the Mornington Peninsula. Despite their wines being impeccable, they were struggling to find a distributor who would take them on: their packaging was letting them down. So when they approached us in 2003, we recommended that aside from their yabby icon a revolution was needed. 15 years later the sleek new look for Yabby Lake still looks as contemporary as when it was designed. 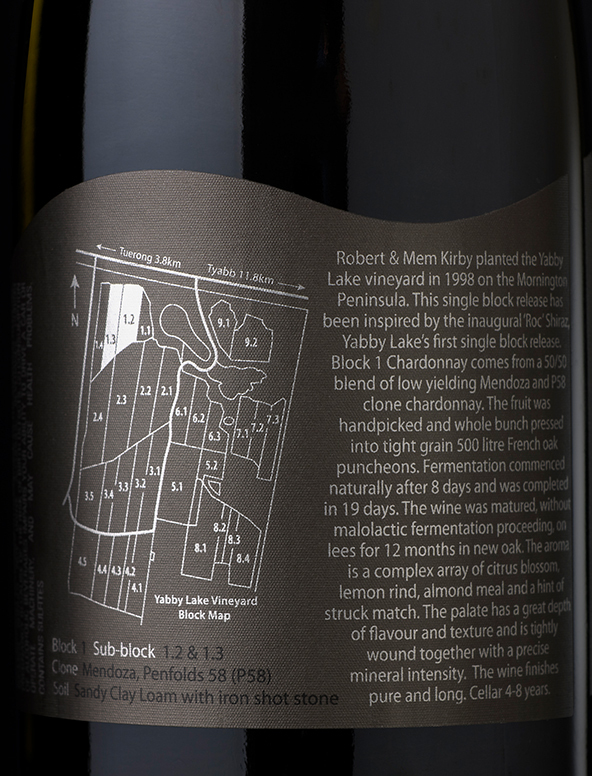 More importantly, the packaging delivered on conveying the pristine beauty and elegance of the wine. ‘Vineyard’ was added to the brand name to highlight the single vineyard message so lost on the original packaging. 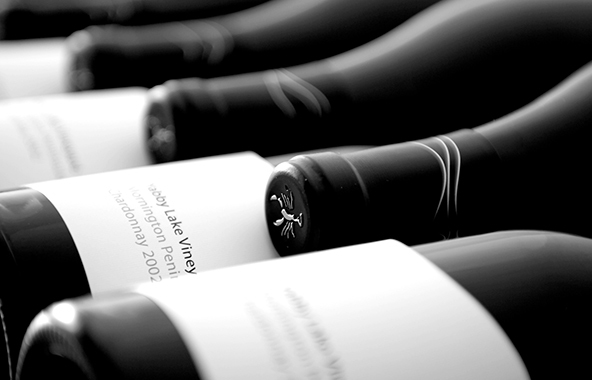 With the new packaging Yabby Lake no longer had a problem finding distributors and even cracked the notoriously difficult US market for super-premium wines. Our US distributors rated their 40 brands in terms of packaging. Yabby Lake was voted No.1 because of its sheer individualism and style. Tod Dexter, Winemaker, Yabby Lake International. 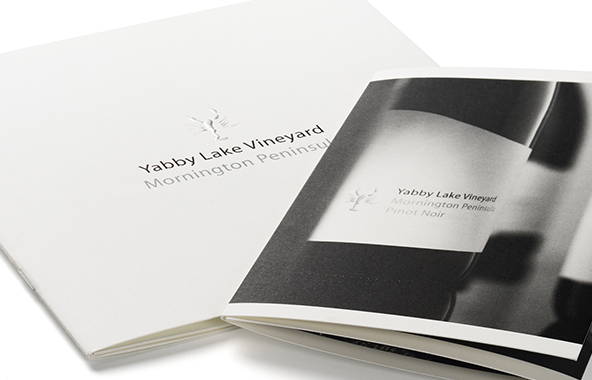 A significant part of the phenomenal success of Yabby Lake is due to the striking packaging. 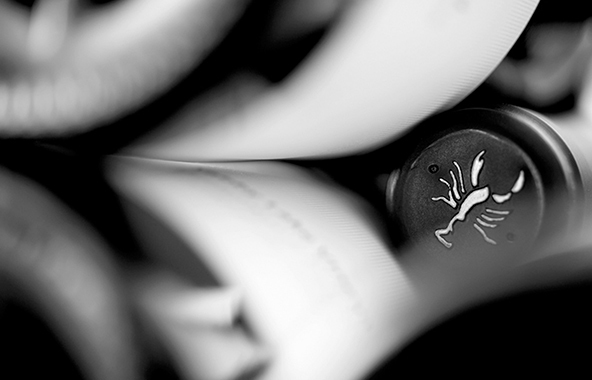 It is both unique and elegant and this sentiment is shared by local and international wine people. 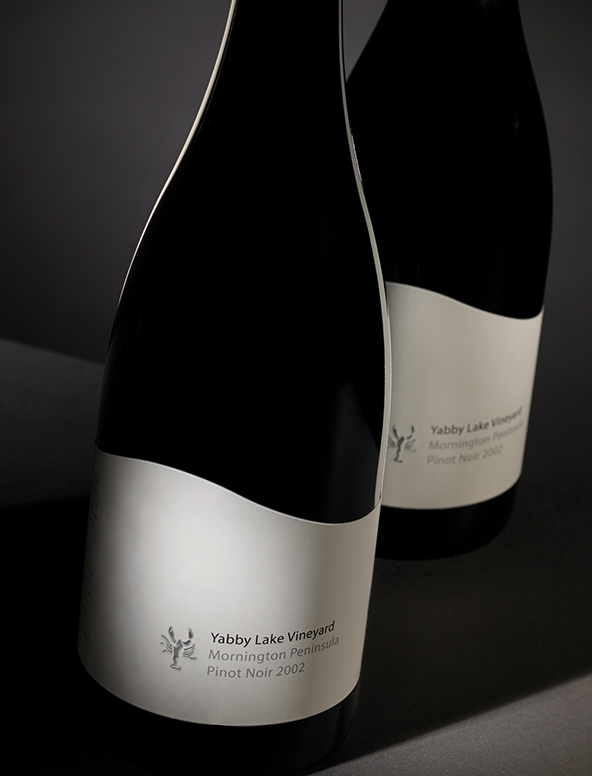 In fact, before they taste our beautiful wine, they are invariably going into raptures about Yabby Lake’s stunning packaging.